Sermon: Luke 10:38-42. 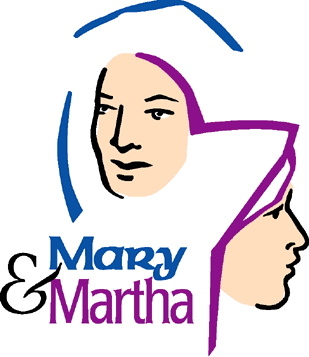 “The Gambler” AKA “Jesus and Kenny Rogers walk into Martha’s Home….” Presented next directly after the Good Samaritan story where Jesus tells the lawyer to go and do, the Mary and Martha story offers another teaching, sometimes you must not do but be. Both stories radically challenge customs of the time and ways of the world and show how there must be a bit of a gambler if one is to be a disciple. This entry was posted in Sermons and tagged Christ United Methodist Church, Christian preaching, Gospel of Luke, jesus, Kenny Rogers, Mary and Martha, ordination of women, Preaching Luke, The Gambler, the Good Samaritan, United Methodist Church, women clergy. Bookmark the permalink.